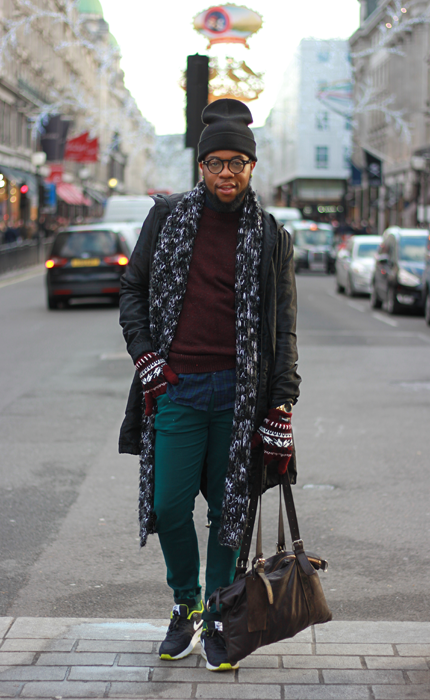 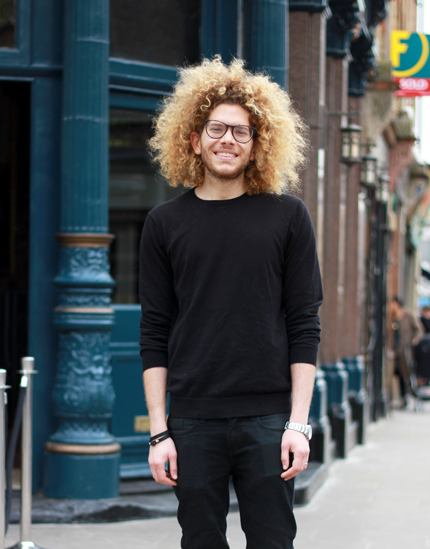 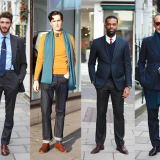 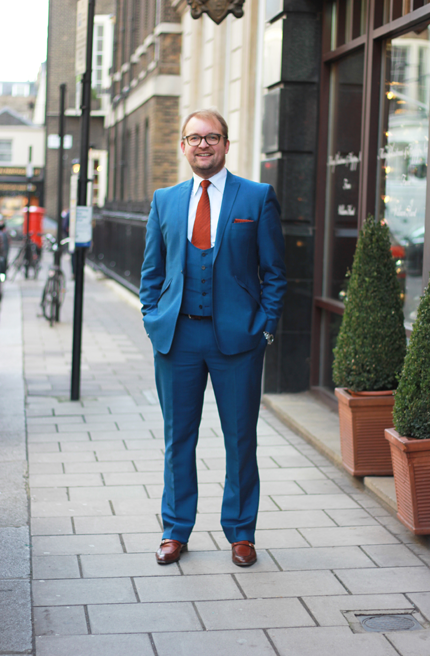 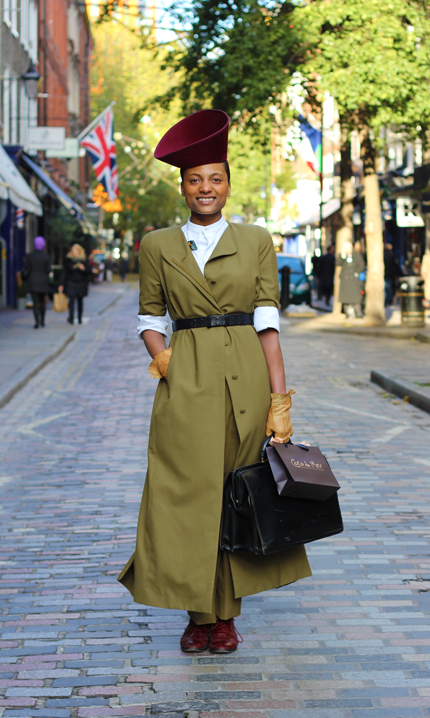 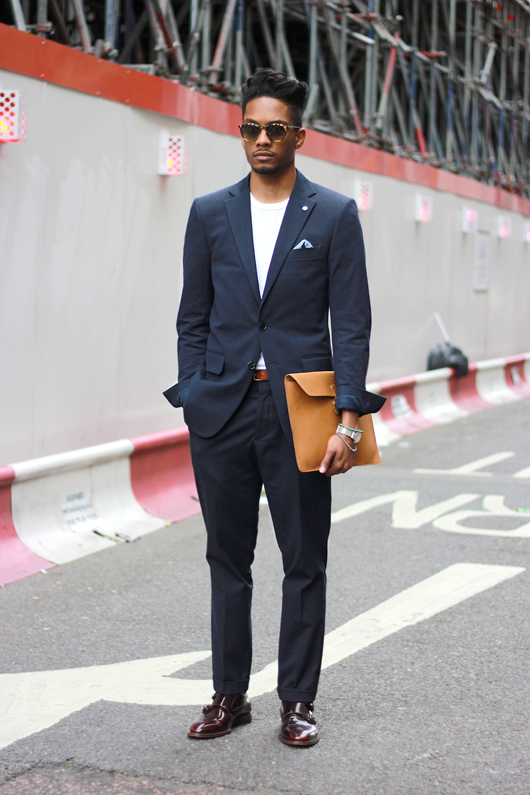 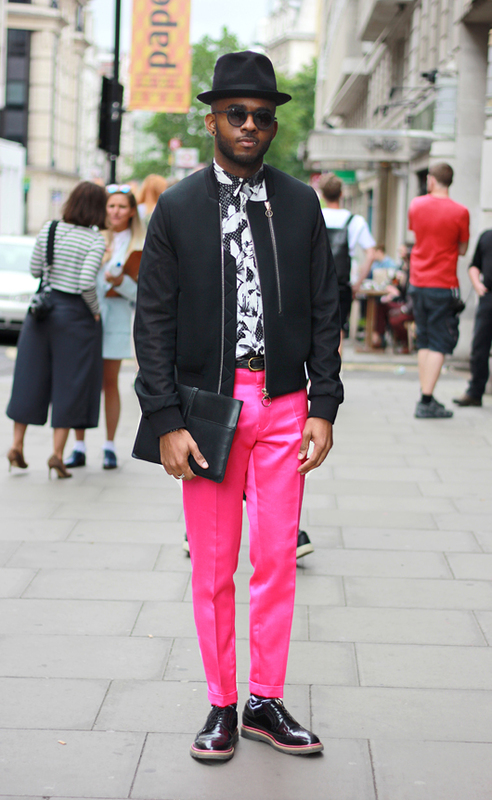 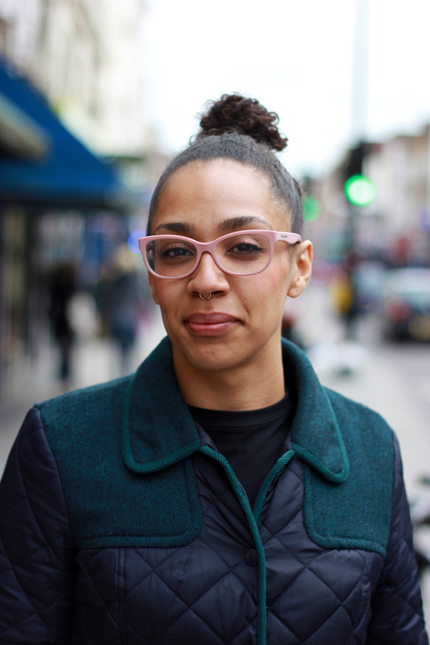 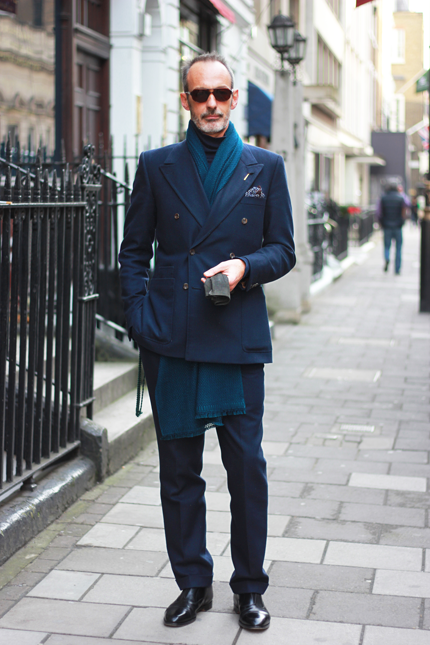 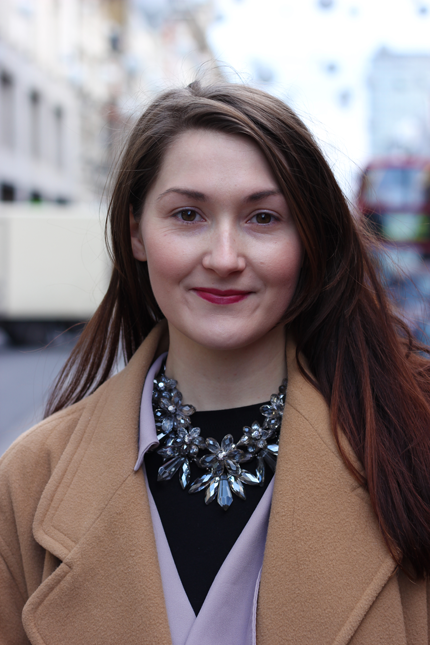 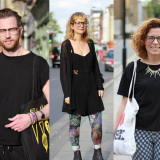 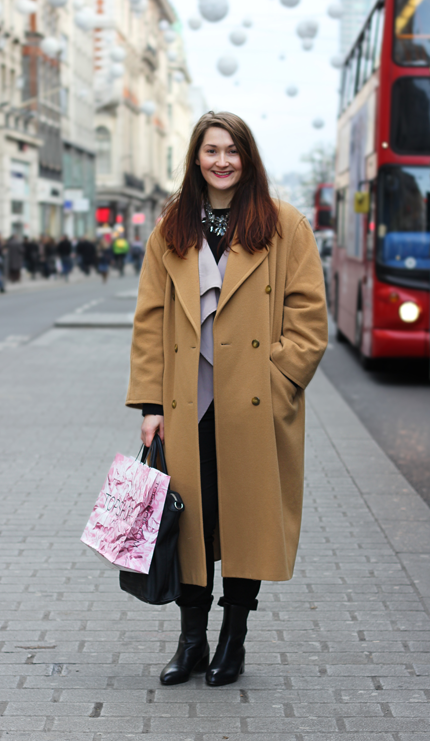 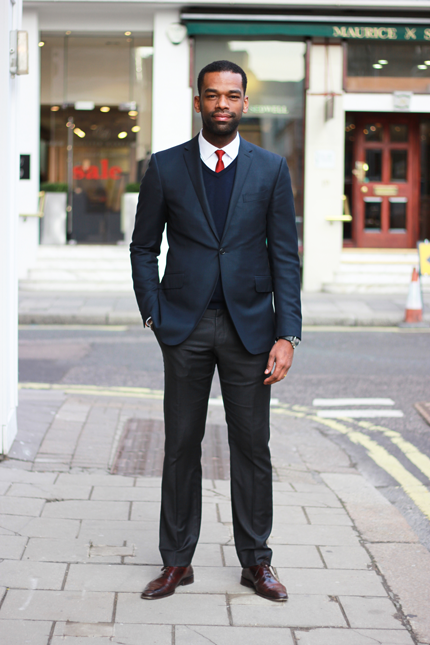 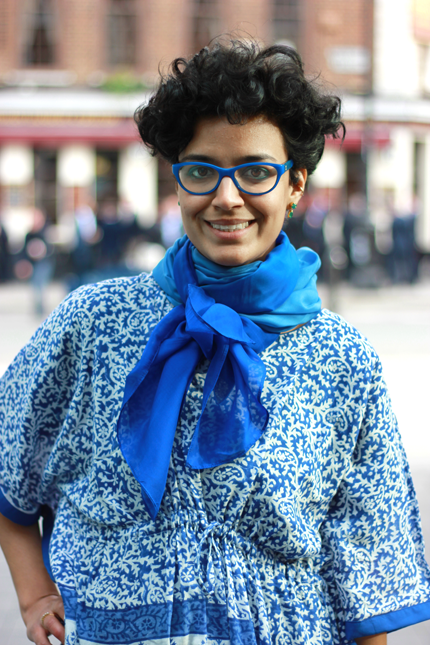 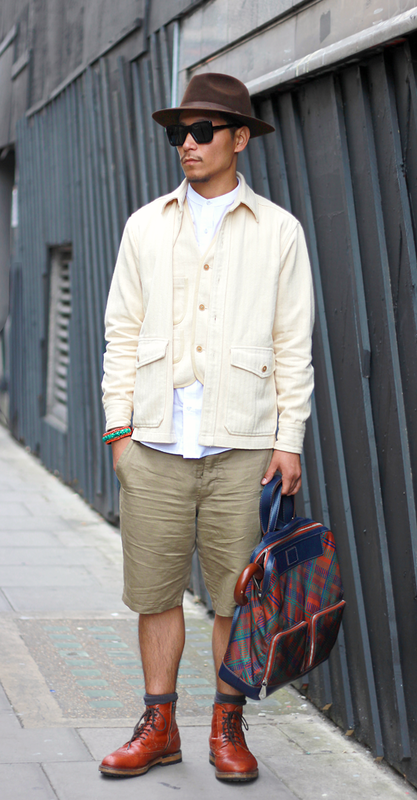 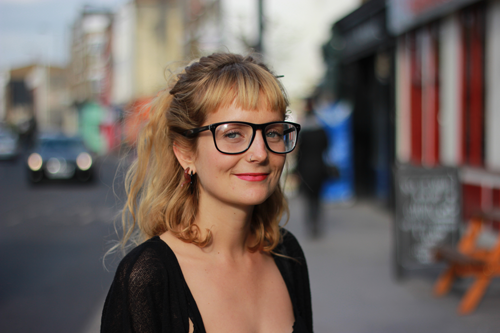 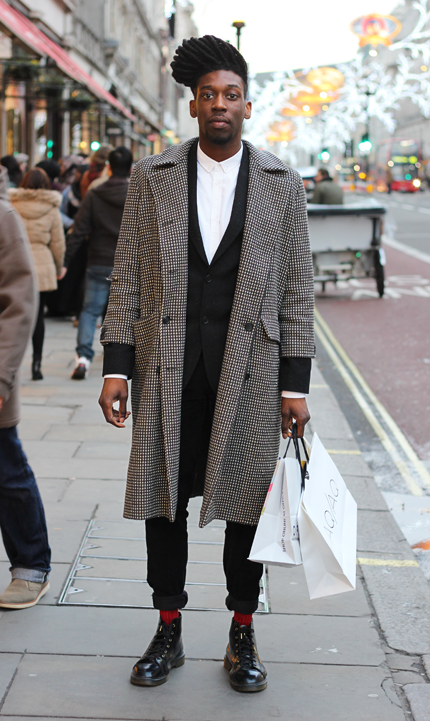 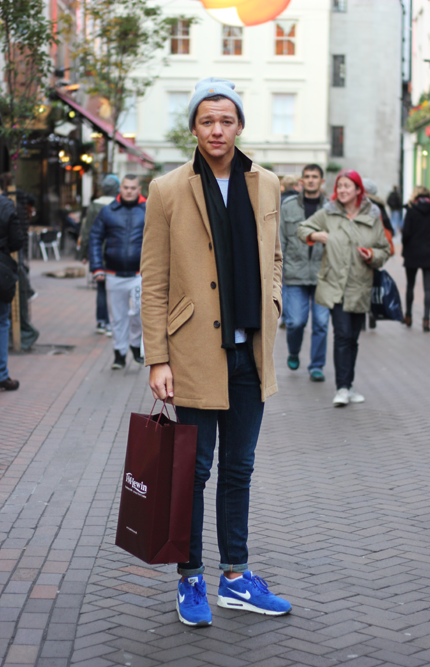 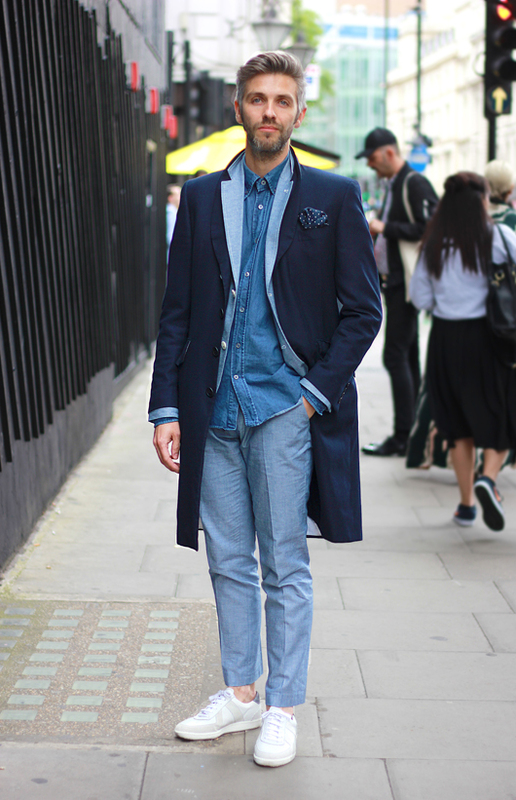 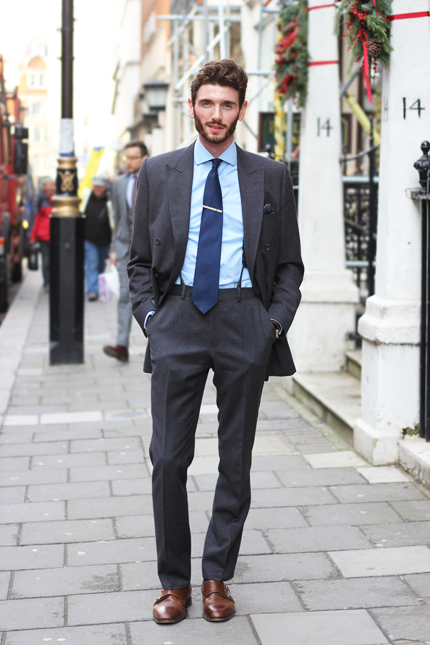 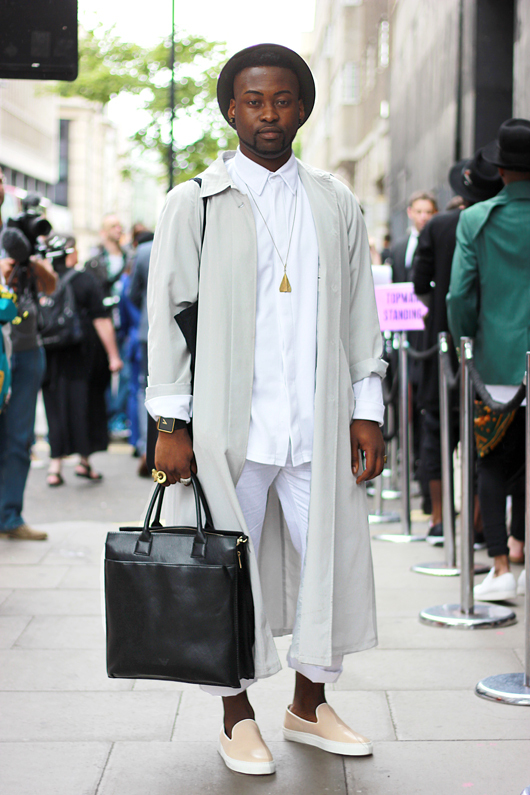 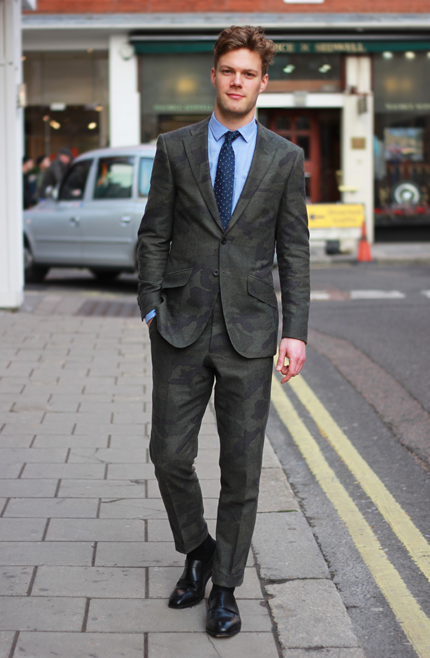 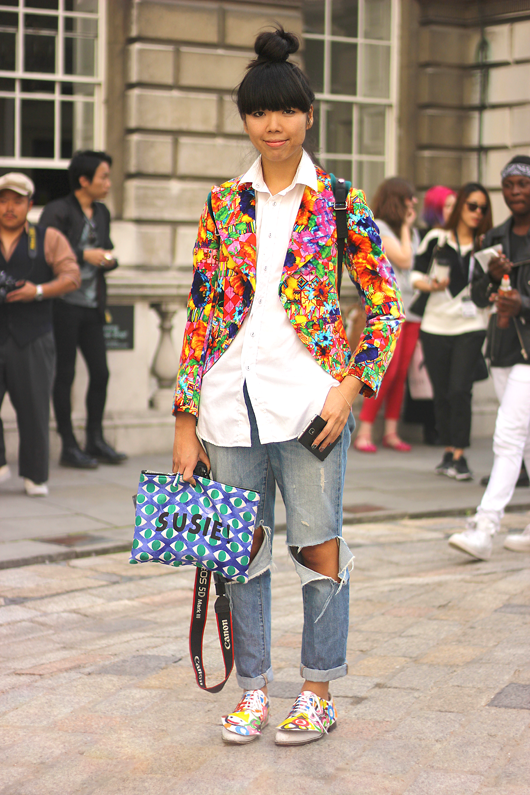 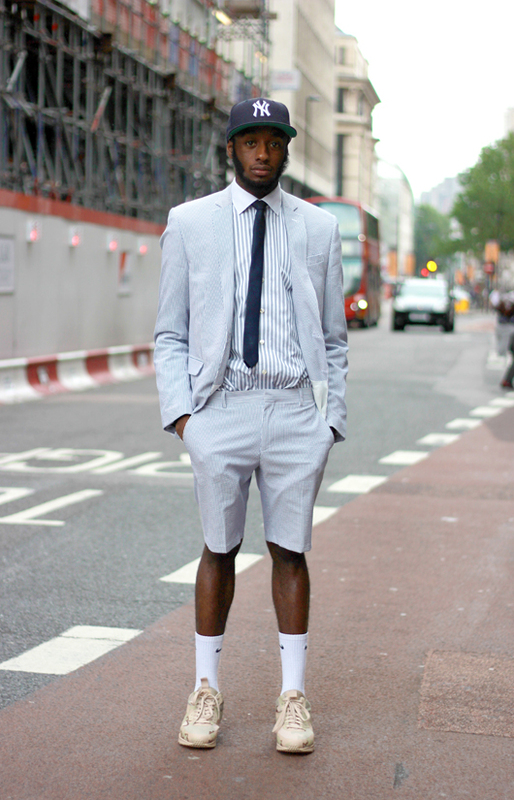 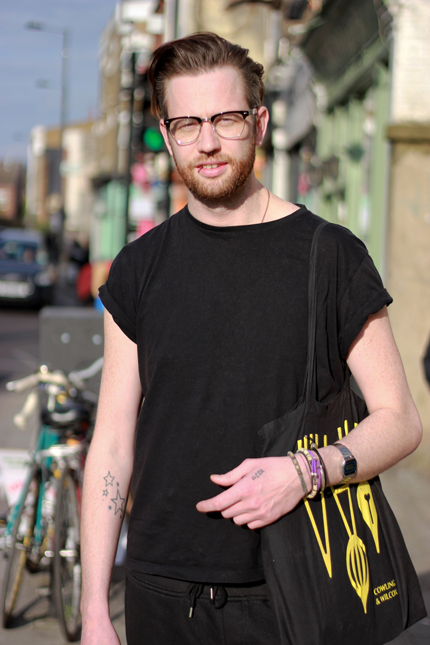 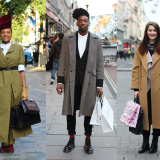 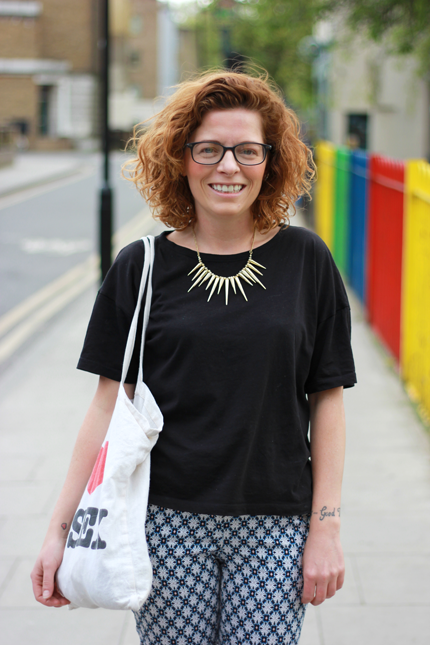 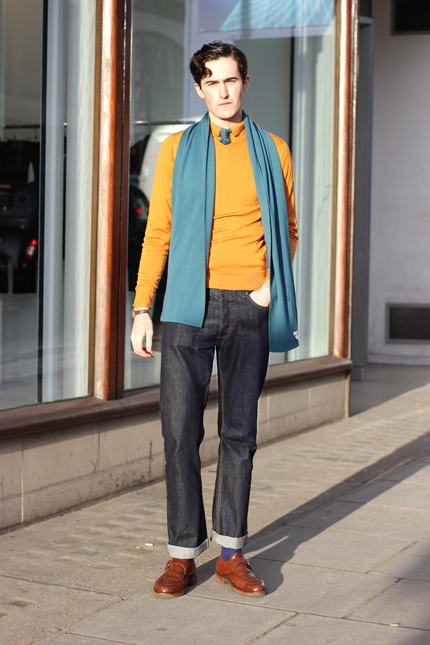 London Collections: Men lured London’s dapper boys out so we style stalked them. 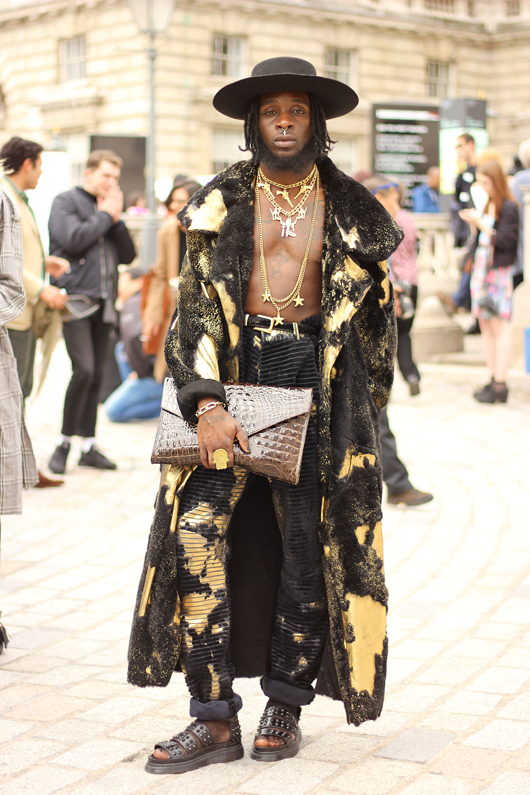 [dropcap]N[/dropcap]ow in it’s second year, London Collections: Men lured London’s dapper and dandy boys out in the capital, and it was our job to style stalk them. 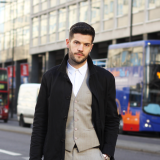 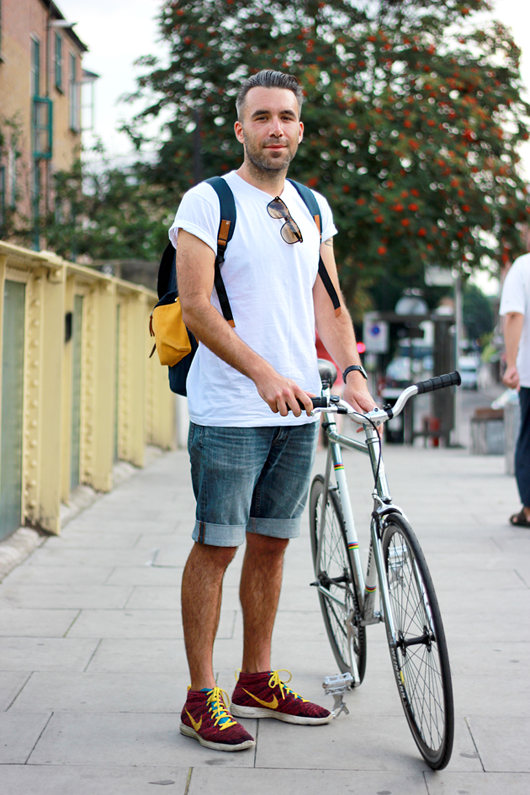 Here’s Tim Smith, a Brand Designer and co-creator of ADYN menswear pictured by London’s South Bank. 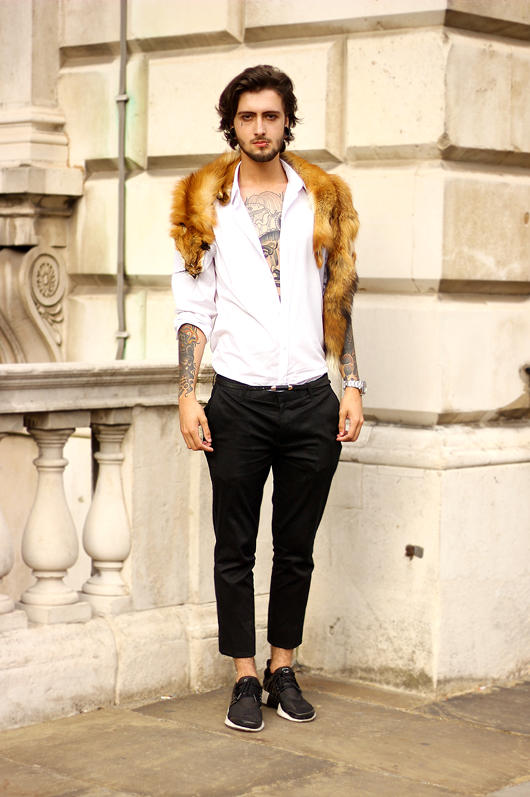 The 30 year old from London Fields wears Kooples trousers, waistcoat and shoes, All Saints coat and a Great Frog ring. 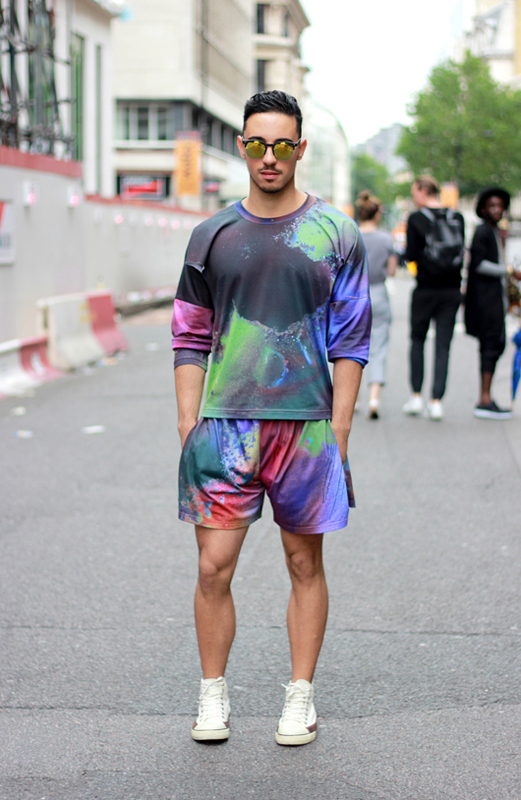 See more mens street style.